• Environmental conditions, such as the ideas that you feel the public has about your Grange and objectives. This is also known as public perception. Communications strategies help form the big picture through plans supported by a series of specific activities to meet your Grange’s goals. 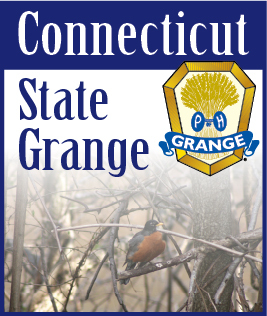 Your Grange’s plan of action serves as the framework for the future. When creating your communications strategy, be realistic in your approach. Set goals that are achievable, yet ambitious. Look for ways that your Grange can leverage existing projects and activities to achieve your goals. And be sure to focus on preparation and make each activity and event as effective as possible. Granges hold the key to their future. 2013 is a new year. Bolster your Grange’s success by communicating clearly and effectively.